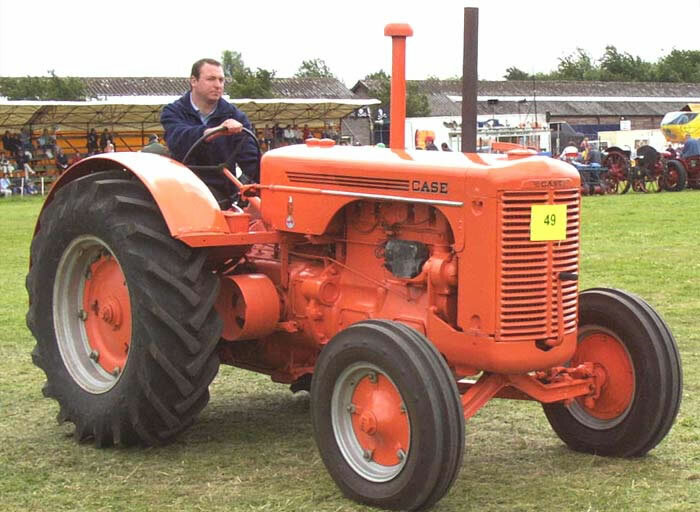 The Case Model LA tractors were introduced as a replacement for the L range in 1940, until 1952 they remained top of and the most powerful tractor in the Case range. They were the last "heavy" duty petrol-kerosene powered standard tractors. Options available at extra cost included, Hesselman Low Compression, Spark Ignition Oil Engine (1942) power takeoff, electric start, lights (became standard in 1952), silencer (became standard during 1949), bonnet sides, front & rear wheel extension rims, hydraulic controls, yoke type draw-bar, low-low speed for rubber-tired tractors (1949-1952), LP-Gas fuel power (1952). A total 42,063 LA models were built.